San Diego hosts some of the best and most eclectic bands and music groups in the world. 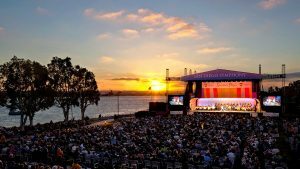 Some of the best musical artists have come out of San Diego and Southern California, that is why there is a show or Concert almost any day of the week in every part of San Diego. 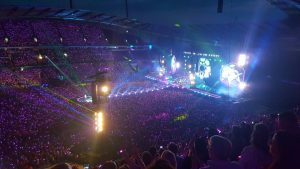 San Diego Concert Limousine Bus Transportation Rental Services provides everyone the options they want for every group size for all Concerts and Music Venues. San Diego Limo Rental has put together all Limousine, Party Bus, Shuttle, and Charter Bus options conveniently right here for you. 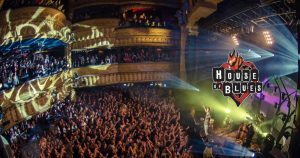 Check out a Punk Rock Show at the House of Blues, San Diego Symphony at Symphony Hall, or any of the big name artists that come through on tour at Petco Park. We guarantee you will have an amazing time with any vehicle we set you up with at The Lowest Limo Discount Rates in San Diego. Going on a Date Night, Dinner, Concert, Show, whatever your potential itinerary is, our San Diego Concert Limo Rentals is the perfect start to a great night. 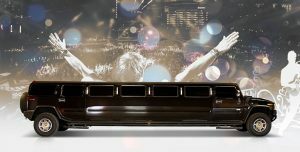 Pop a bottle of champagne in your Escalade Limo on the way to your Concert at The Casbah, or listen to your favorite band in your Hummer Limousine to and from the Music Venue of your choice. 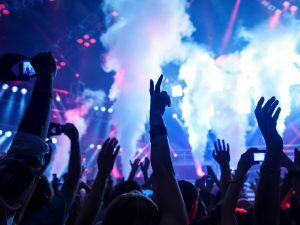 San Diego Party Bus Rentals are the most popular for Concerts. You can fit more people with more wiggle room, enjoy the company of your friends and cheers at the top beat of your favorite bands. Take up to 56 Passengers in any San Diego Concert Bus Rentals. Through our great partnerships, we have Shuttle Bus, Charter Bus, and Party Bus options all starting at 15 Passengers and up! Just ask any of our amazing sales representatives for further information. We have perfected the way we price out Limo Transportation Services in San Diego. San Diego Concert Limousine Bus Transportation Rental Services Pricing can easily be determined using our internal software with prices that have been intricately negotiated with multiple Limo Companies throughout San Diego. All Limousines, Sedans, and Buses are available with Point to Point Rates, One Way Transfers, Hourly Service Rates, and Hybrid Pricing.